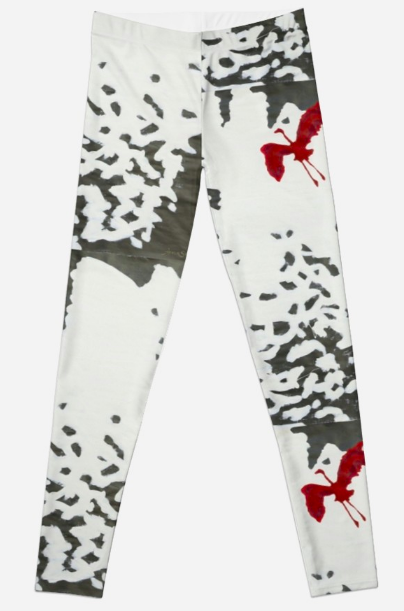 Put on Some Joy, Wear Original Art and Express your Unique Style! Inspired by Sacred Geometry and the Divine Design that permeates everything in Nature... 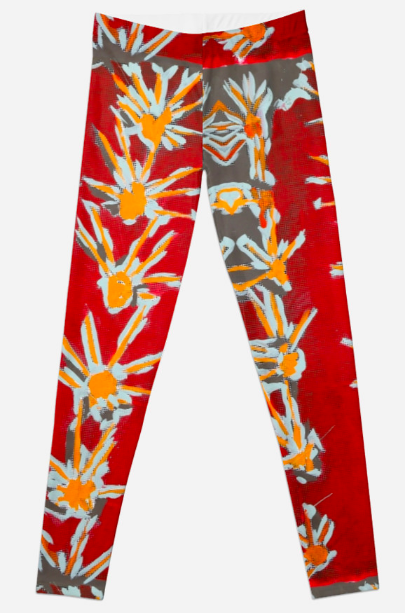 The project began as photography made into paintings then printed onto pants. Watch the art show video to discover my creative process.